Metaheuristics are important optimization tools with a broad range of application areas. However, determining the right metaheuristic and appropriate parameters for a given problem is very challenging. In this thesis we propose a new modeling approach for metaheuristics to simplify this task. 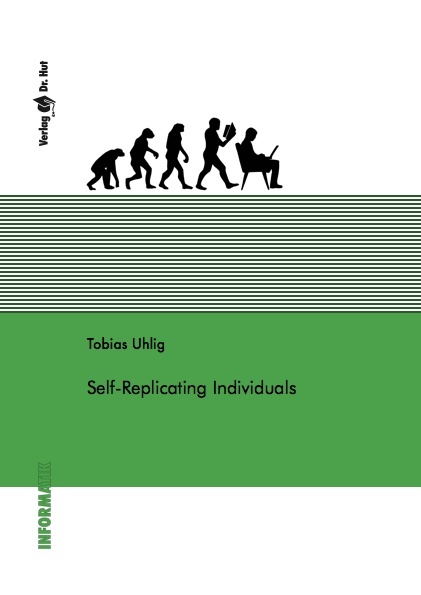 It is based on an object oriented design that uses self-replicating individuals in conjunction with a hierarchical fitness concept. We use our approach to easily assemble established metaheuristics as well as advanced optimization concepts like hybrid- or hyper-heuristics. The relative ease of implementing and extending metaheuristics lowers the barrier to test multiple techniques. Therefore we have a better chance of finding the best fitting optimization approach. In addition to the support for metaheuristic selection, we also develop ideas to automate their parametrization. As a proof of concept, we provide Serein -- an open source framework implementing our ideas. This thesis will demonstrate the flexibility and applicability of our modeling approach and reference implementation.